Two patterns I found in the mysteries of Morocco. To see more entries to this week’s photo challenge, click here. Mosaics are the epitome of pattern! What gorgeous mosaics – perfect! 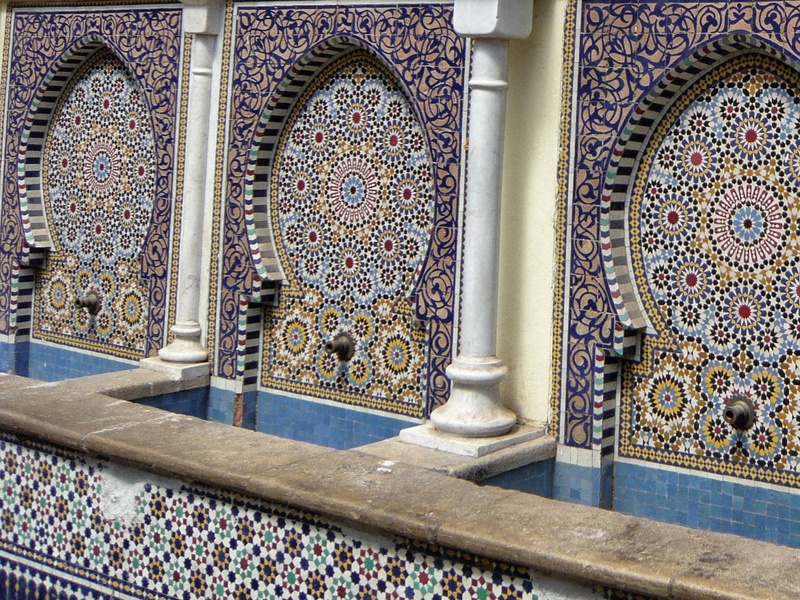 I love mosaics, and Morocco is a great place to see some of the best in the world. 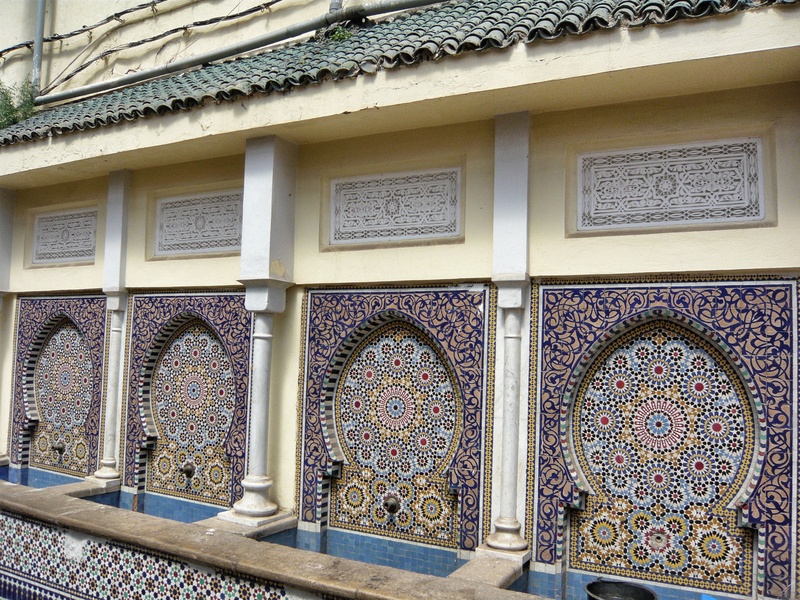 I only got a week in Rabat as I was volunteering but I would love to explore more of Morocco. I loved it and can only imagine the fantastic pictures waiting to be taken! 🙂 Hope you are doing well!